I was at an exhibition a few weeks back. The question the curator wanted to tackle was whether modernism had "murdered art". If so, it would, of course, be a case of suicide. After all, it was modernist artists who confronted their predecessors and, if the thesis is right, ushered in an Oedipal tearing down of earlier understandings of what art is. The core of the curatorial position was that "Modern art ... opposed everything associated with representation and replaced it with reality." Central to the idea was the arrival of Marcel Duchamp's Ready Mades. 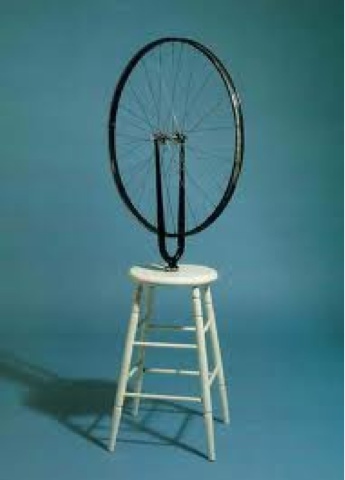 Artists such as Duchamp, so the argument went, were no longer seeking to "represent" reality. Instead they were creating it.